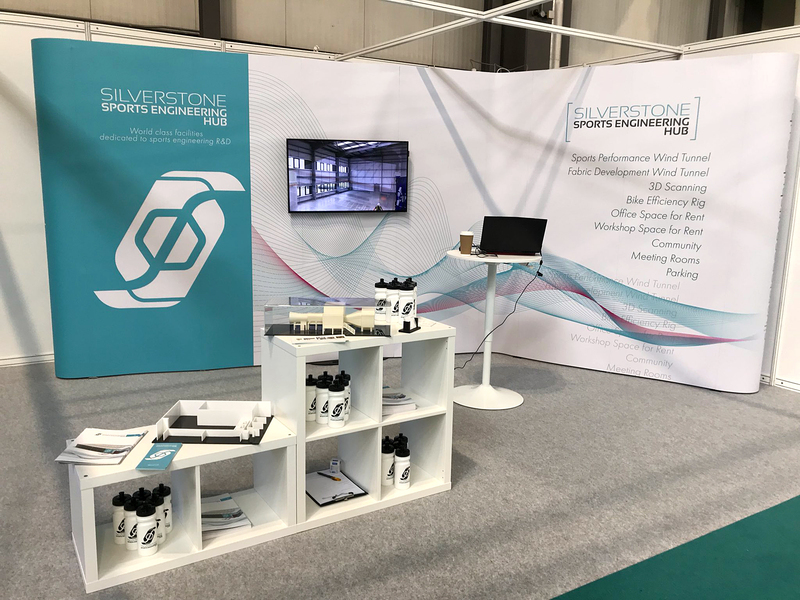 Silverstone Sports Engineering Hub exhibited at The Cycle Show, taking place in Birmingham NEC, last weekend. Since our launch, the Cycle Show was our first appearance in public. We were all very excited to meet with businesses and individuals to talk about our plans at SSEH and its facilities. 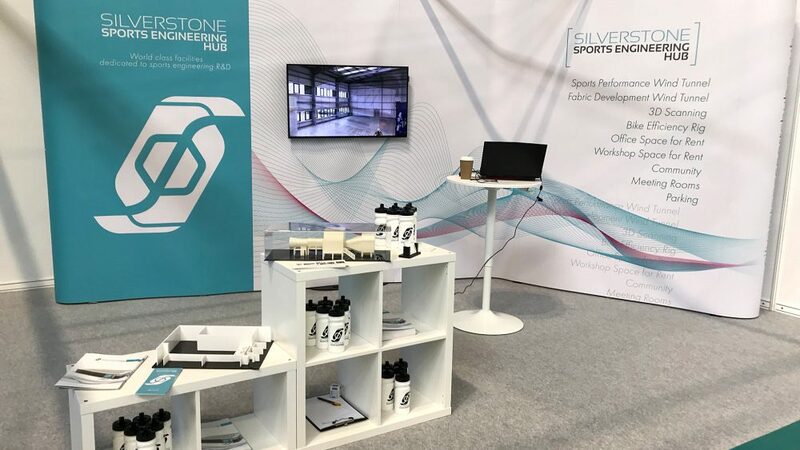 Visitors had the chance to talk with the SSEH staff, getting valuable information regarding the future and chat with aerodynamics specialists, such as Dr Rob Lewis, Managing Director of TotalSim about the opportunities in sports R&D the Hub will create. During the show, SSEH were approached by several renowned businesses from the industry. The goal of the hub is to provide an environment and tools to facilitate innovation and product development and revolutionise sports performance. We are looking forward to meeting you all at our next public event.